Word Documents Event Wizard for SharePoint 2013? 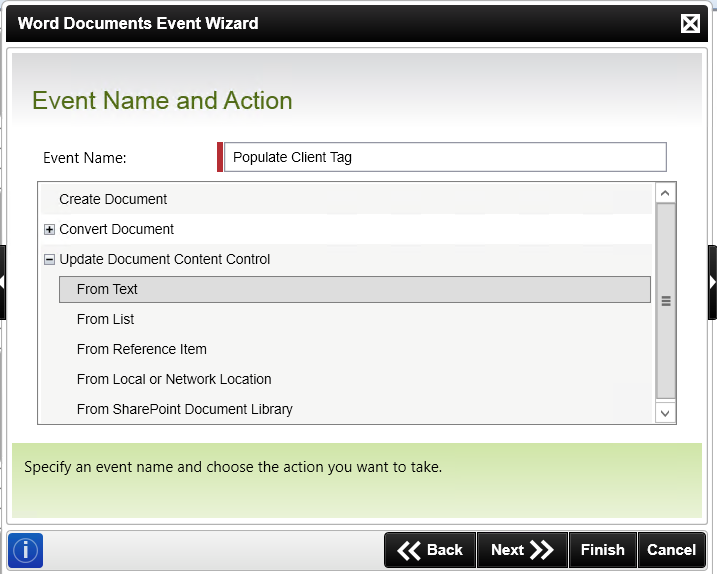 Home / blog / Word Documents Event Wizard for SharePoint 2013? K2 blackpearl 4.6.9 has an awful lot of features built in for SharePoint® 2013 support. There is a bevy of wizards for library, list, document set, and document manipulation — copying, moving, changing properties — but the K2 Word® Documents Event wasn’t invited to the party. The 2007 and 2010 Word Documents Event is a glorious thing because it allows for manipulation of content controls in Word documents hosted in SharePoint via OpenXML. The secret in the sauce is the Word Automation Services (WAS), which is run through SharePoint. WAS also handles Word document conversions to Portable Document Format (PDF) and to earlier versions of Word. For me the biggest feature of the Word Documents Event is in the content controls. Microsoft Word allows for special fields called content controls to be placed within Word templates. Consider a basic approval process scenario. Let’s say purchase orders have to be approved by people at three levels, and that an audit department requires a record of who signed off and when. A Word Documents Event is perfect for this (given the presence of SharePoint 2010). At the end of the process, these events can insert the names of signatories and the datetimes of their actions into a Word template. Together with other SharePoint events, the completed template can be placed in a specific library, and permissions restricted to ensure the data cannot be changed. One of my first K2 projects involved a scenario of this kind. Microsoft changed the paradigm of SharePoint starting with its 2013 release. K2 connects very differently to SharePoint in the new, app oriented world than it did in previous versions. As of today, K2 does not have a SharePoint 2013-based Word Documents Event (though it has been requested as a feature). Fortunately, not all is lost, though — you can use the Word Documents Event in a SharePoint 2013 environment in a limited capacity. In this case, I want to insert a client company name into a content control (called “client”). For this specific tag, I want to convert the client name to all upper case letters. The key to making this wizard work in a SharePoint 2013 environment is to use the library’s network location on the Document Location panel of the wizard. 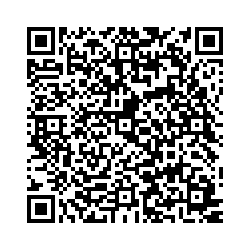 Here, I must specify the network path along with the file name and the name of the content control. Other features of the Word Document Event include inserting content from other Word documents located on SharePoint into the target document. Although we can get away with identifying the target documents through network shares, we can’t do the same for the source documents. Attempts to do so produce Invalid URI exceptions. I’ll continue to look for workarounds until K2 announces a new and improved Word Documents Event Wizard.